Stacey David shows off the best TurboStart Batteries has to offer on Gearz TV! 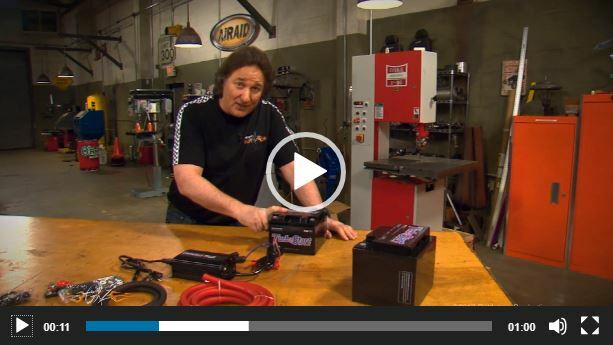 Stacey explains why TurboStart Batteries are the best choice in batteries for your next build. Big thanks goes out to Gearz TV, Rattletrap Productions and Stacey David for the feature. Walking the grounds of GoodGuys Rod and Custom 19th PPG Nationals this was incredible. If you ever get a chance to go to one of the events, definitely go! Stay tuned for more. 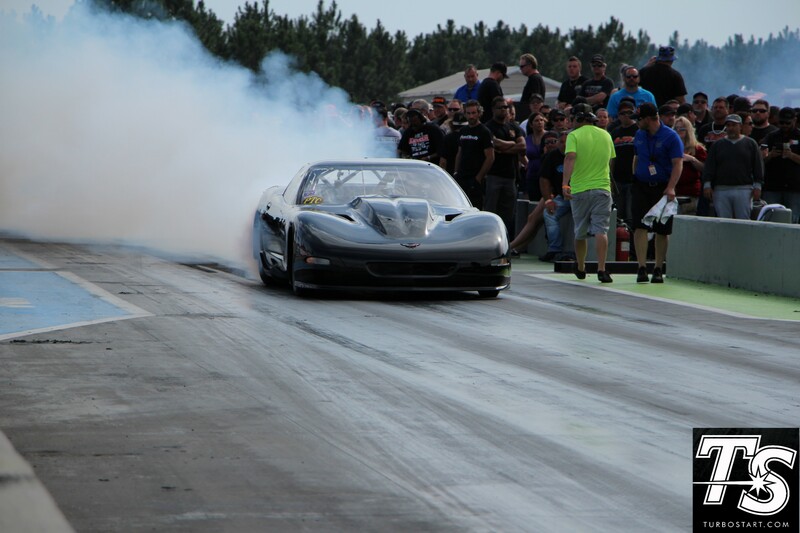 The 47th NSRA STREET ROD NATIONALS was a blast this year! So many amazing cars! Stay tuned for more.